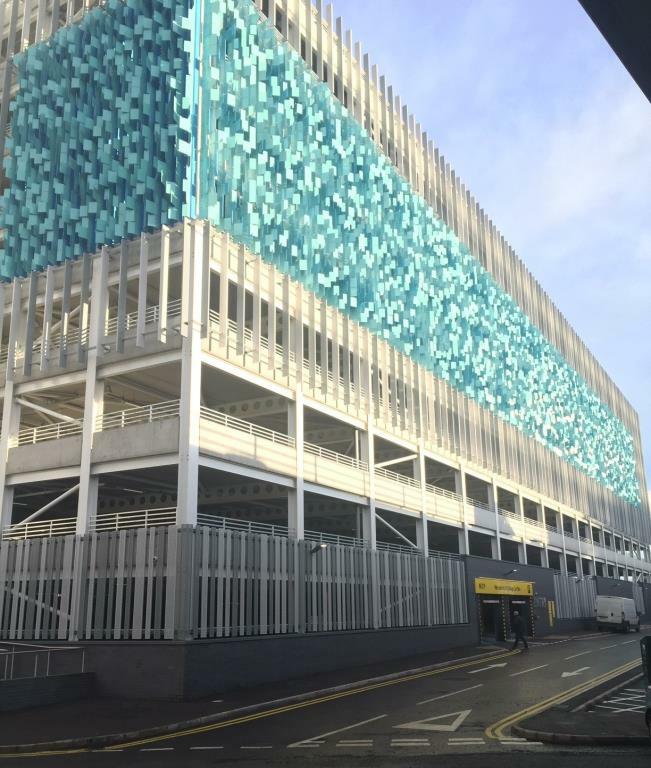 In May 2017 we were awarded works to be carried out to a Multi Storey Car Park (MSCP) adjacent to the M3 Motorway, between Tomb Street and Donegall Quay, providing 907 parking spaces over 9 levels. The MSCP is part of the Belfast Harbour Commissioners wider City Quays Masterplan and is located in close proximity to the City Quays Hotel. 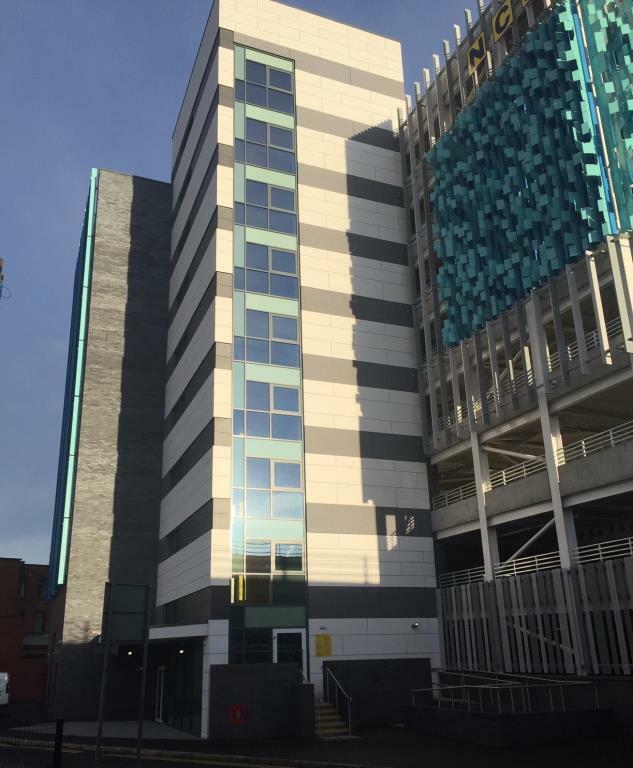 The MSCP proposals include stair cores, lift and open (ventilated) cladding systems fixed to the MSCP structure. The structural elements of the project include two in-situ reinforced concrete shear core superstructures located at either end of the building housing the stairs and lifts. The remainder of the building is a long span steel framed structure. 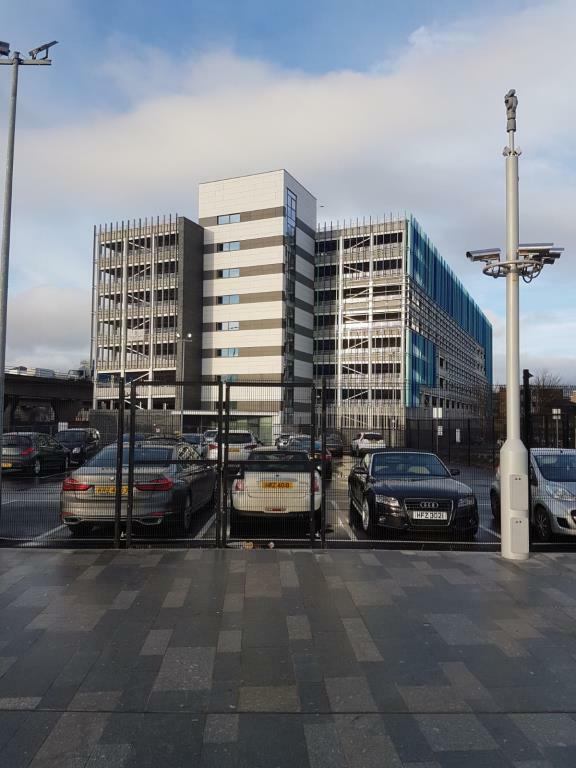 Steel columns are located around the perimeter and along the centre of the building at 5m spacing to suit the car park layout. 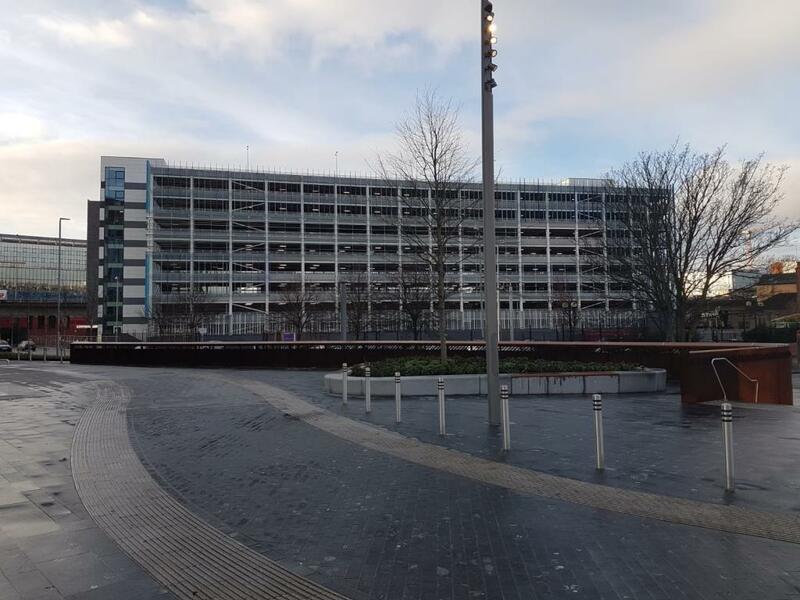 17m Long span Westok Cellular beams span between these columns to create the open floor plan for the car park layout. 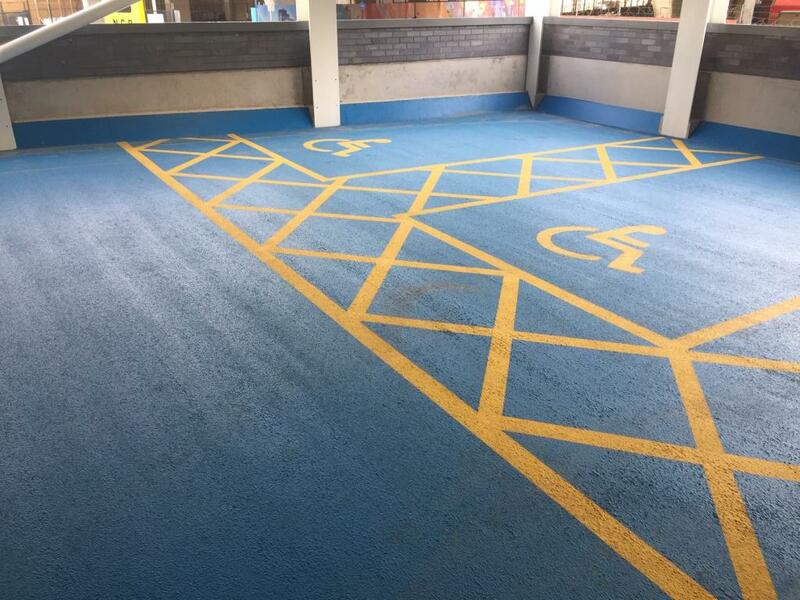 Access ramps are formed in in-situ concrete and steel support beams. Upper floors will generally be constructed as precast concrete plate floor slabs with insitu concrete topping. Lateral loads are transferred through the deck slabs and additional horizontal bracing to the concrete shear wall locations and additional vertical cross bracing locations, transferring loading to the CFA piled foundations. horizontal bracing to the concrete shear wall locations and additional vertical cross bracing locations, transferring loading to the CFA piled foundations. 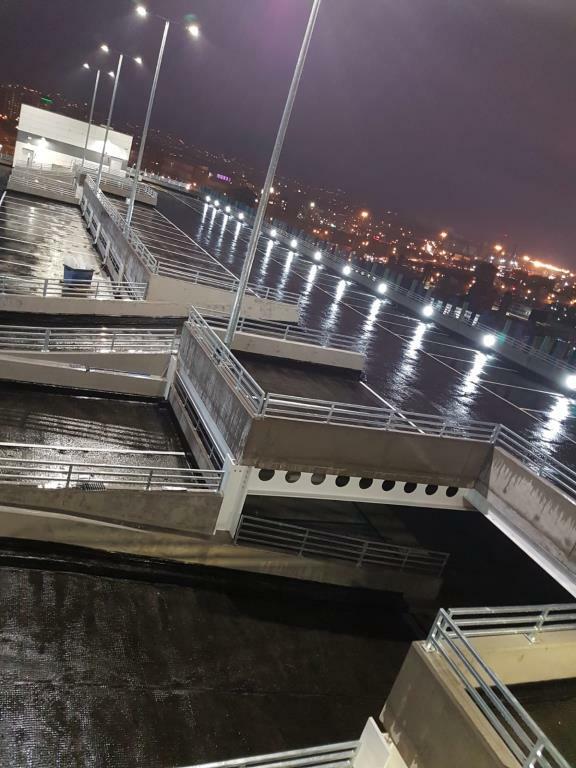 The civil engineering elements include the provision of drainage including the installation of petrol and wash-down separators and connection to deep sewers, and surfacing design for the building and surrounding site. 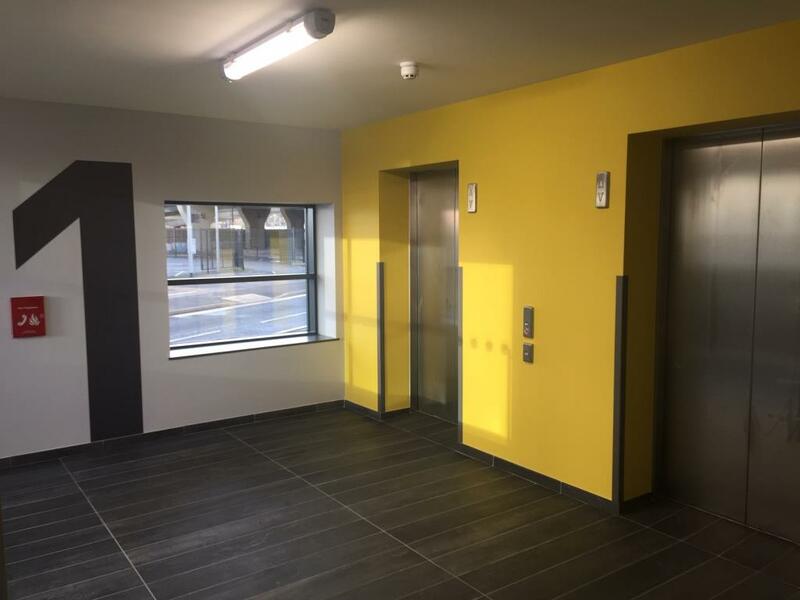 The mechanical engineering services associated with the project consists of the following installations: dry riser installation, air conditioning, hot, cold and mains water, sanitary ware and above ground soils and wastes and extract ventilation. Incoming services comprise a mains water connection to the existing NI Water local infrastructure. The electrical engineering services associated with the project consists of the following installations: mains incoming and distribution switchgear, sub-switchgear and distribution, lighting and emergency lighting, general purpose and fixed power installations, fire detection and alarm systems, ICT and communications wiring installation, lightning protection systems, external amenity lighting and power; CCTV systems.